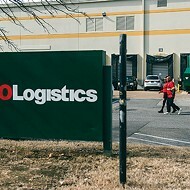 In response to concern from House members about the company’s working conditions, XPO Logistics announced there will be an independent investigation into the allegations made and new policy for pregnant employees. “We take seriously recent allegations concerning one of our warehouses and have launched an independent investigation,” the statement said. The investigation will be led by Tina Tchen of Buckley Sandler’s, a Chicago-based firm that specializes in unique litigation, counseling, and crisis management skills. Tchen, an expert in gender equity and workplace cultural compliance, will investigate the workplace conditions of the warehouse and make recommendations for improvement, according to XPO. Meanwhile, the company said they are taking “proactive steps to enhance our policies” with more accommodations for expecting mothers. The new policies and benefits will provide increased support for pregnant employees, paid family leave, and 30 new types of wellness benefits for women and families. 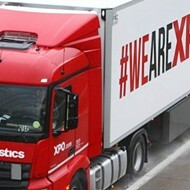 XPO said its new Pregnancy Care Policy is “among the most progressive in the industry,” and exceeds requirements set by federal, state, and local laws. 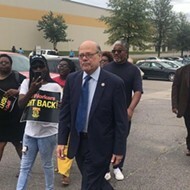 Tennessee Congressman Steve Cohen, one of the 97 House members who sent a letter to the House Committee on Education and the Workforce Tuesday urging an investigation into claims against XPO, said he’s “encouraged” by XPO’s commitment to reform. 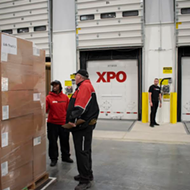 XPO, which operates in 23 states, has faced several allegations of harassment, discrimination, and unsafe workplace conditions at its Verizon warehouse here in the past. 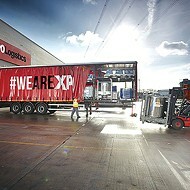 In the last year, more than a dozen XPO employees around the country have filed Equal Employment Opportunity claims against the company relating to unsafe conditions.